← Poll – Who Will Win Miami Now? 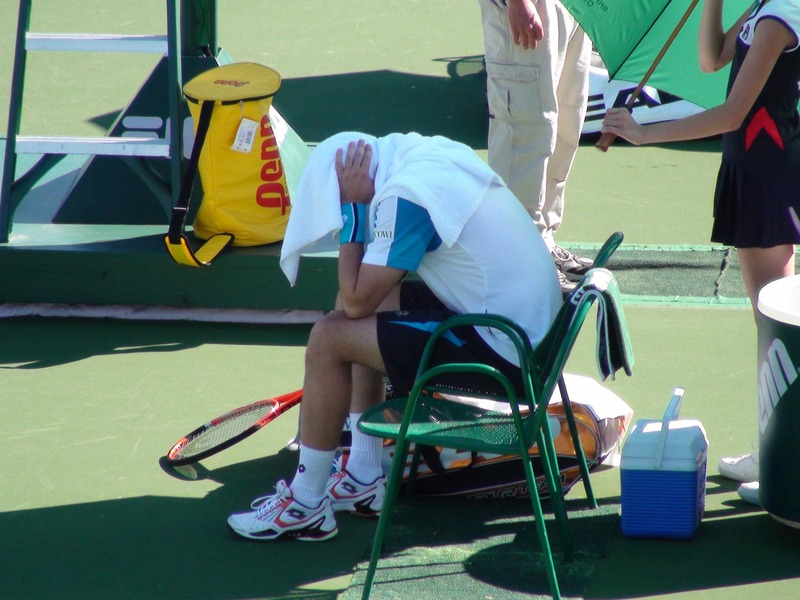 Soderling – The Most Hated Man in Tennis? What intrigues me about Soderling, aside from his intense demeanor and powerful forehand, is how a lot of fans downright hate him. Why is that? It’s no big secret that before last year Soderling was known on tour as a hothead and not the most friendly guy in the locker room. And there was his match against Rafael Nadal at Wimbledon in 2007 where Soderling imitated Nadal before his service game, much to Nadal’s displeasure. This “bad boy” image of Soderling, whether it’s deserved or not, has been picked up by the tennis media in recent profiles of him, many of them asking if fans can get behind the Swede. Other professional sports certainly have players that, although regarded for their skills, are not exactly the nicest guys or gals on or off court. And it’s not like Soderling doesn’t have fans. According to his own Twitter account, he has over 4,000 “followers” and growing. But if Soderling continues to win big matches and contend for Grand Slams, will he be able to outgrow the image placed on him by the media, or will he choose to accept it, as part of playing his part on tour? Even if Soderling plays the role of the least liked guy or tour, that might be good for the game as it would add a bit of drama to his matches ala the days of Ilie Nastase who certainly had his way with the American bad boys Jimmy Connors and John McEnroe. 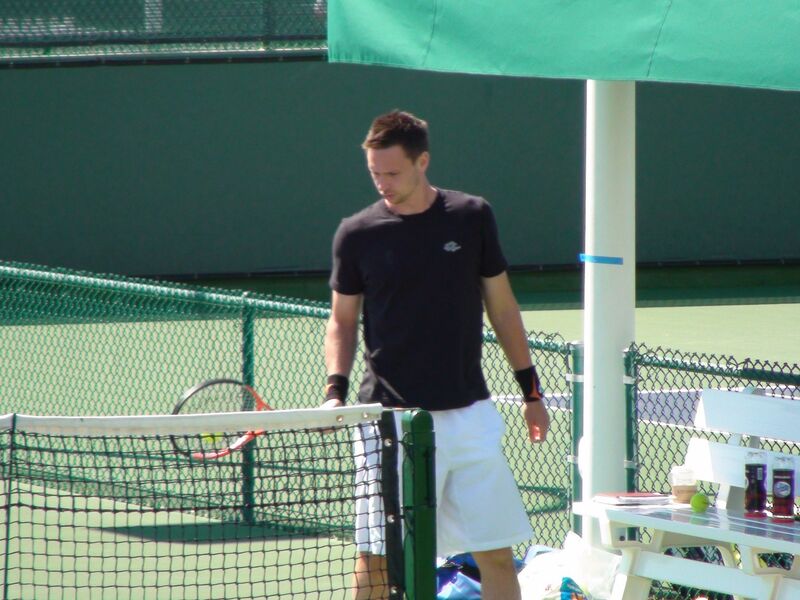 Time will tell if Soderling’s continued success forces him to soften up a bit to play for bigger crowds. I for one don’t mind having a few “bad boys” on tour. So long as they play fair. People hate him because he’s not friends with Rafa and apparently, that’s a gauge of what kind of person you are. Support for Soderling is definitely growing, as he has shown himself to be a pretty amazing talent over the last 10 months – and also a pretty nice guy. I’d like to see him grab a masters shield as it would be great for his confidence and it would bring the overall competition among the men a notch higher. Don’t know what’s there to hate(or like) about him tbh. He just seems introverted and brooding, hard to read. However, I have to say that match against Nadal at Rome last year, where there was a call that he disagreed with, which he then pointed to the wrong mark on the court, was one of the weirdest and “make an a$$” of yourself moment I’ve ever seen on the ATP, whether he did it or not, I don’t know.